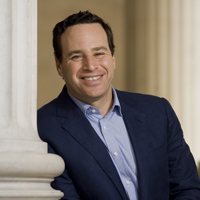 The Canada-U.S Institute will be welcoming David Frum to campus on September 20, 2011, at 5pm in NCB 101. Frum is a world renewed journalist, author and former special assistant to President George W. Bush. Tickets for the event are available at InfoSource.